Confidential...Do Not Disturb Business or Employees. This is your chance to own an automotive repair facility in operation. 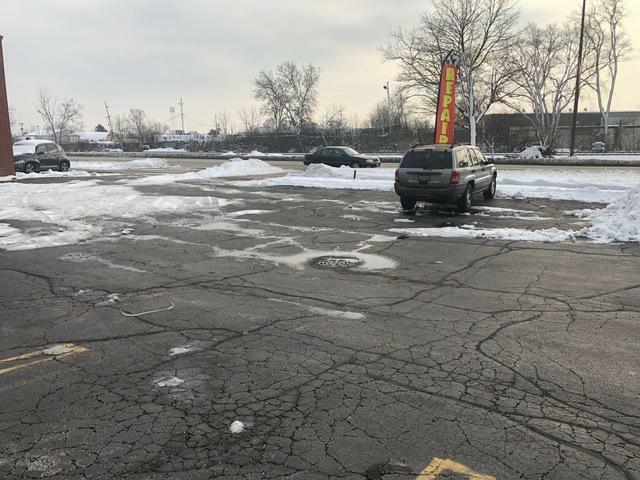 Located in a high traffic area and positioned on busy Northwest Hwy with great visibility and access to site. 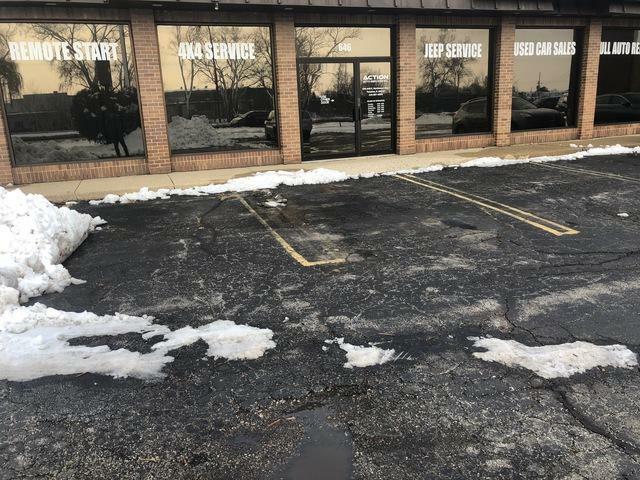 10,536 SF site features an approximate 5268 SF free standing auto repair & maintenance facility offering five bays with hydraulic lifts, waiting area, two private offices, parts room, much interior vehicle storage. Dealer license can be transferred.